At 566,152 words and 82 chapters, this epic masterpiece of a story comes to a close. I’ll be very sad to see it go. Cue sad, but appropriate, music. But that sadness comes with a caveat from the author, CiderStipes. The world of Fallout: Zootopia is totally open to all who wish to explore and expand upon it. 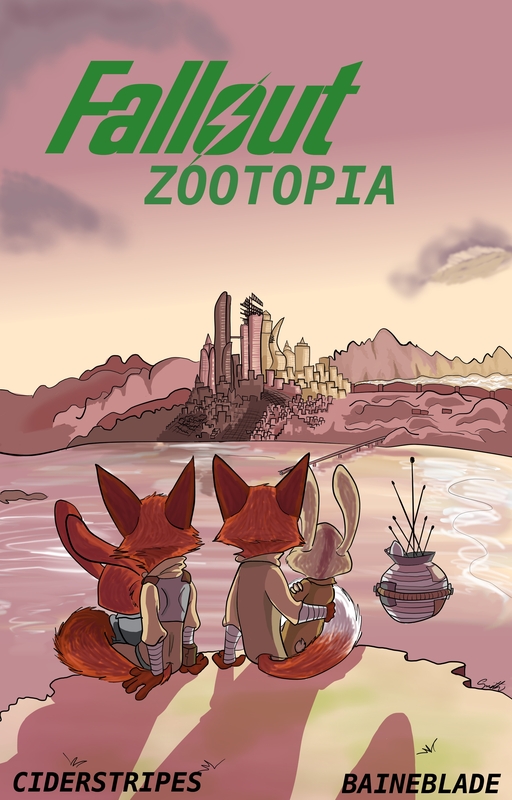 Anyone who wants to write a story that takes place in the Zootopian Wasteland is not only welcome to, but encouraged to. I can’t wait to see what you guys come up with. It’s a wonderful world. Let’s go exploring! Yes, I would absolutely love to see what others may do with my little world I have created (or rather, expanded upon from the movie). 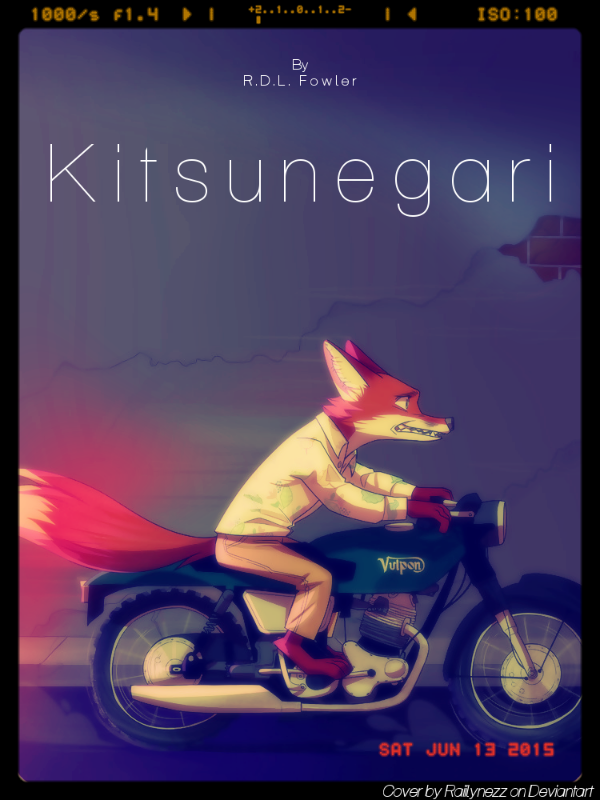 And remember folks, if you have any ideas of your own but are not sure how it might fit into my world, or even how future stories might affect it, feel free to send me a PM on FanFiction or my tumbler, user name ciderstripes. Thanks again to Andy and the ZNN for helping me get my story out there! If it's OK with you, may I do an audiobook series with this Fanfiction series? Yes this is Cider Stripes (I am not sure how to change it since it logs me in with my google thingie), and of course you can do a Audiobook series! I actually have another person doing the same thing (unless you are actually the same person), but the more the merrier! Everyone has their own ideas and thoughts behind how to develop something like this, and I would love to hear everyone's own versions of things, so go and have fun! And remember folks, if you want more, the after the After Show of the last chapter, I have the first chapter of a new series I will start officially posting sometime late January! Fallout Zootopia: Reclamation. Woohoo! Congrats to all involved! What a massive saga you have crafted. I can only imagine the amount of dedication and planning that went into making this a reality. A lot. A lot a lot. Not only did I spend at least a month before writing the first chapter developing it, when Max (BaineBlade) joined in, that expanded ten fold with having someone to bounce idea back with, and over 3000 or so emails between us on top of that lol . 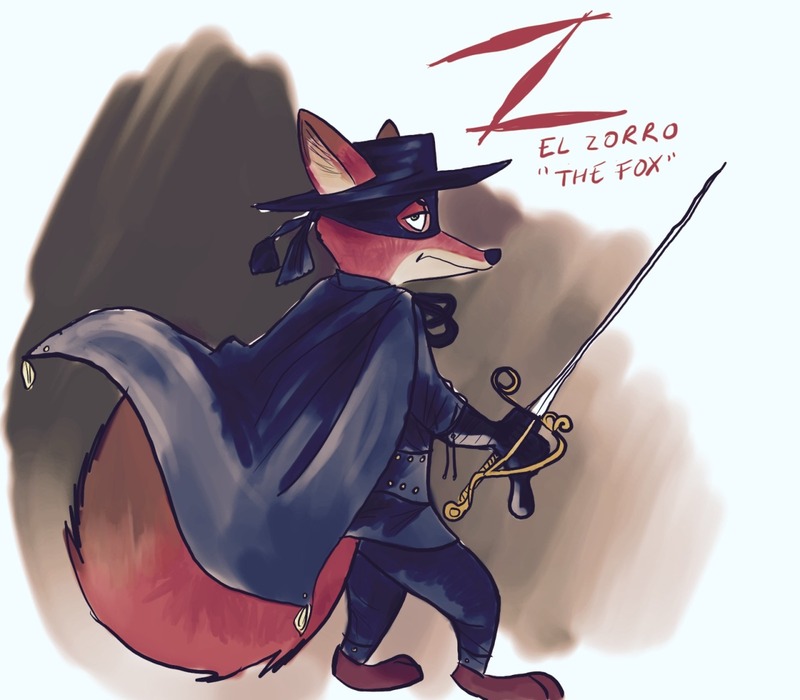 But, just like how the pre movie research for Zootopia will allow any sequels to not take as long with it under their belt, any of my spin offs and sequels will take half the time to develop since much of it is already in place. I also updated with a new chapter on my Zootopia Plot Bunny Buffet story! Omigosh, I admire your commitment, Teteratai/Cider Stripes!